'SM Station 2' will be releasing a tribute to Michael Jackson. 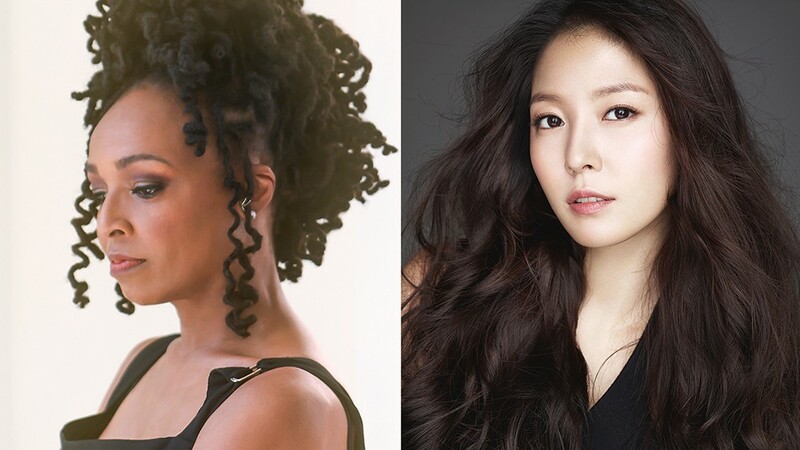 BoA�will be collaborating with Siedah Garrett, who co-wrote the song "Man in the Mirror" for Michael Jackson. The two singers will be going live at 6PM KST on the 16th, which is also the 30th anniversary of the song, for a special collaboration performance of the song. What kind of collaboration do you think it will be?